Price listed is for nine brass settings. 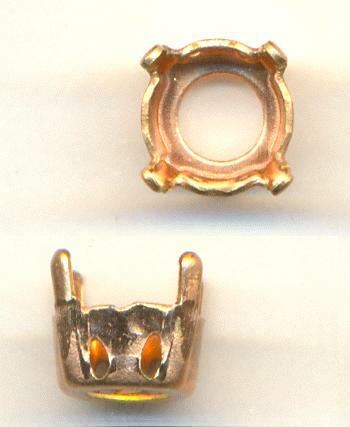 These are 39ss sew on settings. They have four holes (two on two sides).